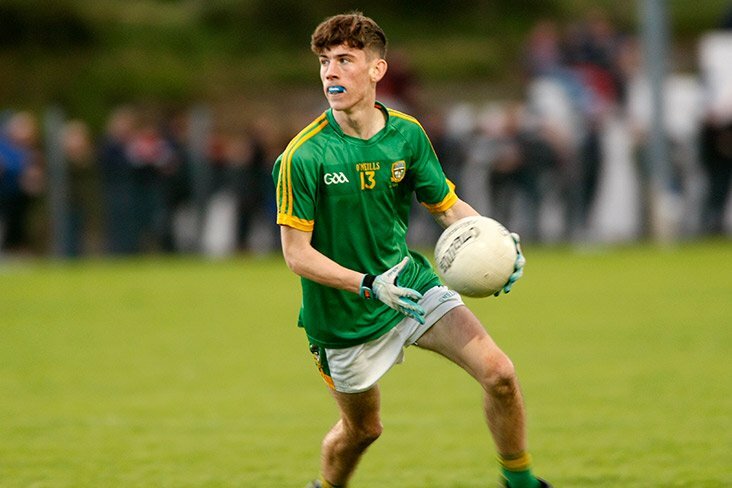 The draws for the 2018 provincial senior football championships have taken place tonight, throwing up some intriguing clashes next summer. 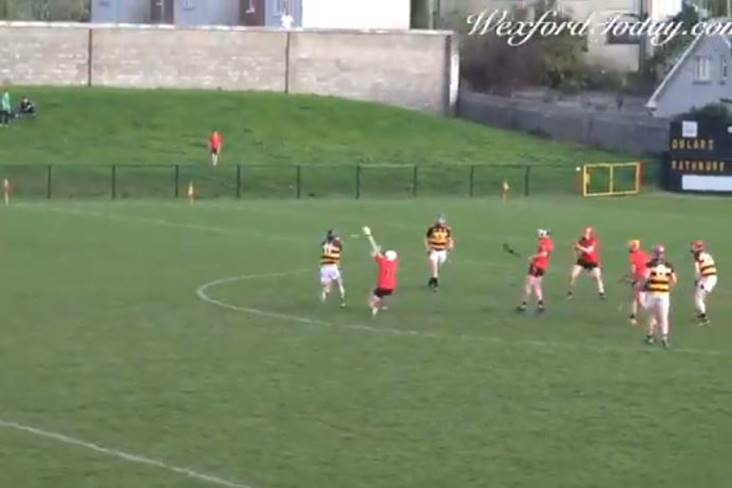 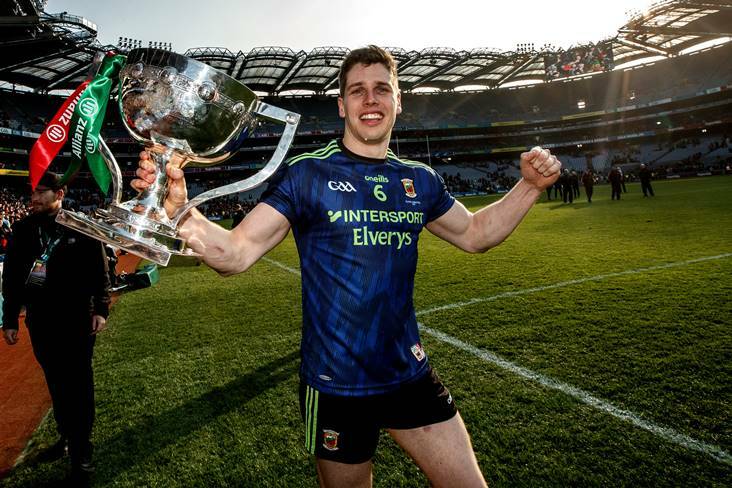 In Munster, Clare and Limerick square off in the quarter-finals, with the winners set to face champions Kerry, while the victors from Tipperary and Waterford will take on Cork in the other semi-final in the southern province. 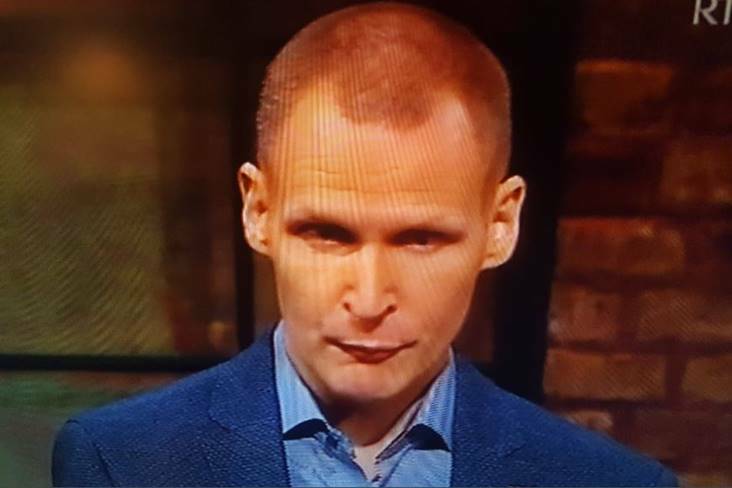 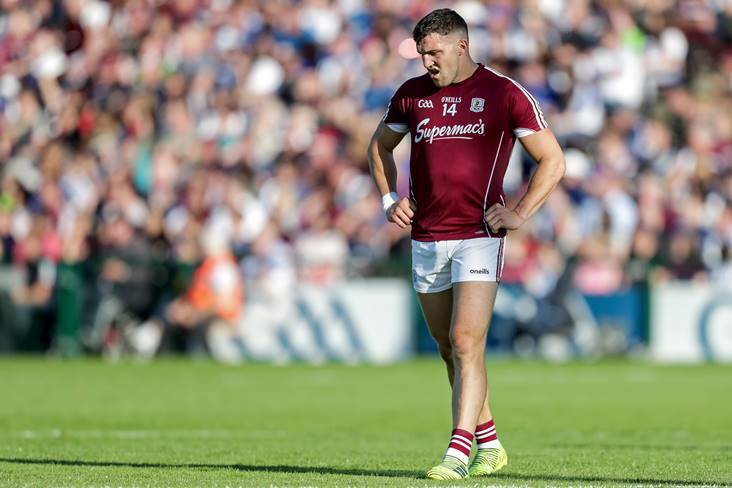 Mayo and Galway will battle out west once more for the right to play either Sligo or London, while holders Roscommon will have to overcome either New York or Leitrim for a return to the same provincial decider they denied the Tribesmen back in July. 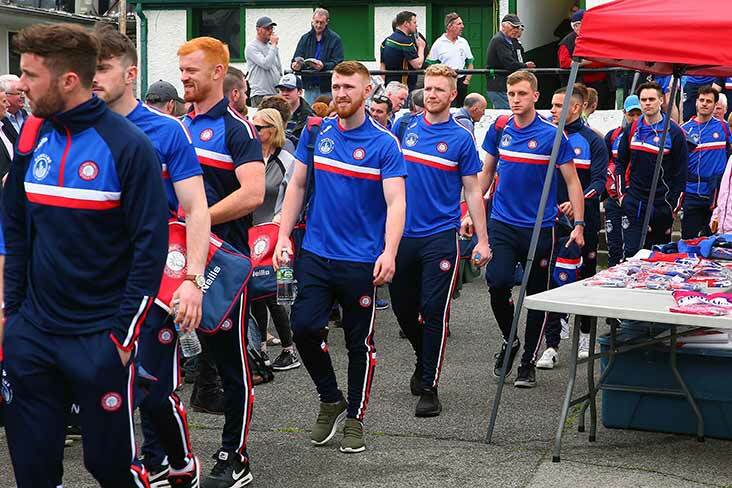 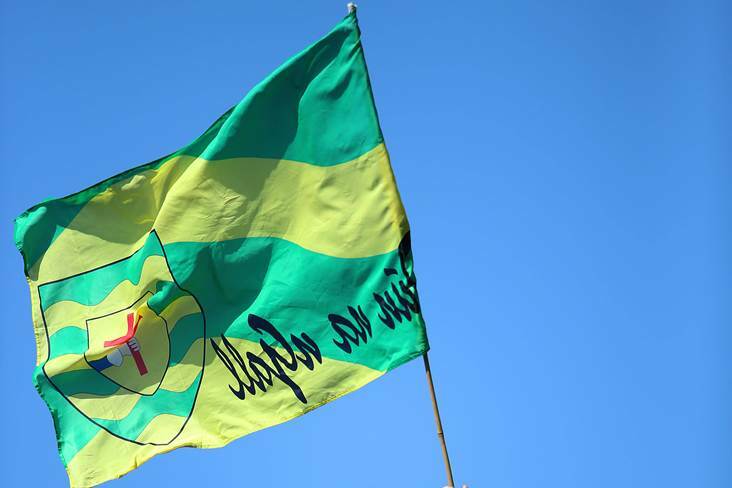 In Ulster, Tyrone host Monaghan in the pick of the clashes up north, with Donegal set to welcome Cavan in the preliminary round - the winners will play Derry - while Armagh travel to Fermanagh and Down battle with neighbours Antrim. 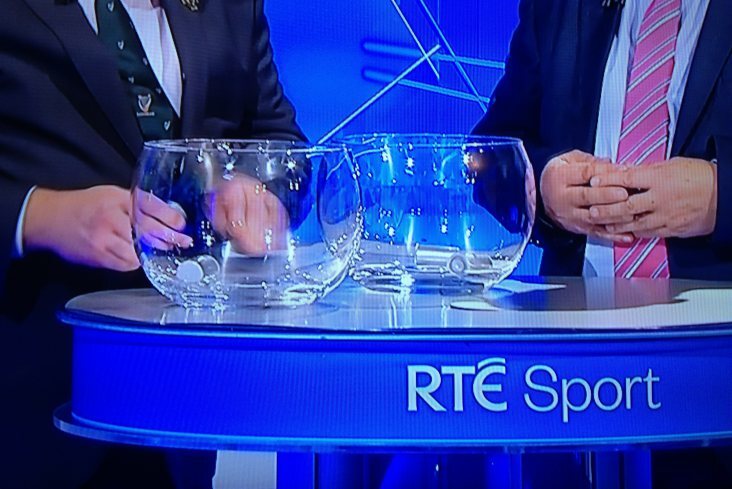 All-Ireland champions Dublin will play the winners of Offaly and Wicklow in the Leinster quarter-finals. 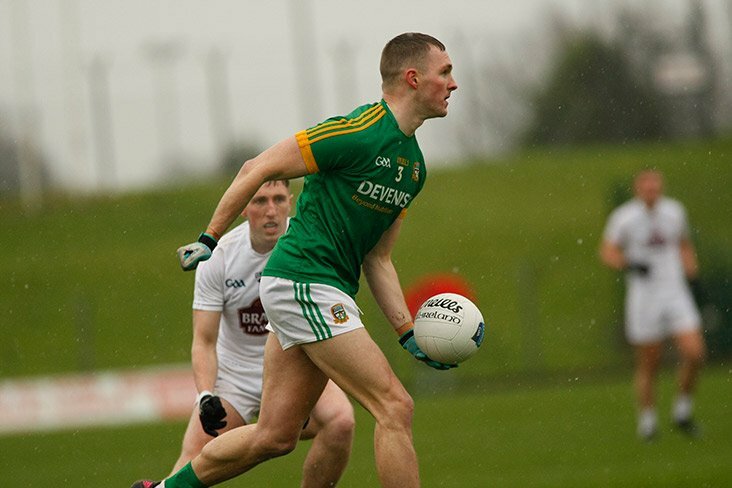 Westmeath face the winners of Laois and Wexford in the first round with this year's beaten finalists Kildare up against either Louth or Carlow for a return to the semi-finals. 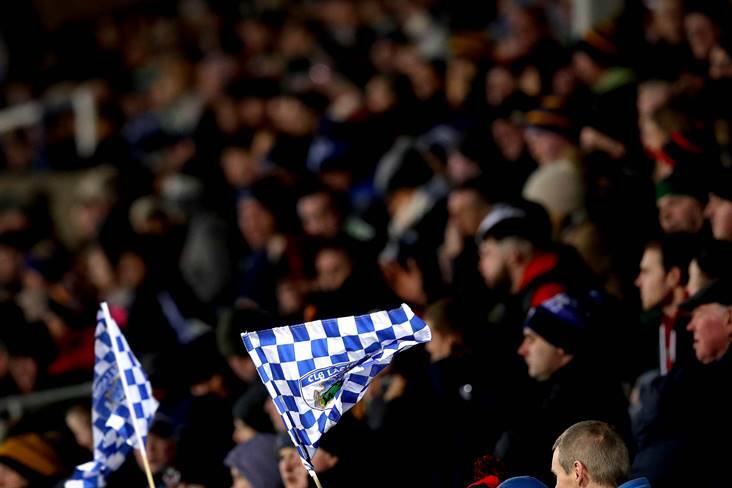 The remaining last eight clash out east sees Longford taking on Andy McEntee's Meath side.